Ella Mae LeFaye's Charmed Pie Shoppe is wildly popular in Havenwood, Georgia--which is not surprising since Ella Mae can lace her baked goods with enchantments. The shop's extraordinary success seems destined to continue when Ella Mae meets an engaged couple who hire her to handle the dessert buffet at their wedding. But Ella Mae has a lot on her plate. 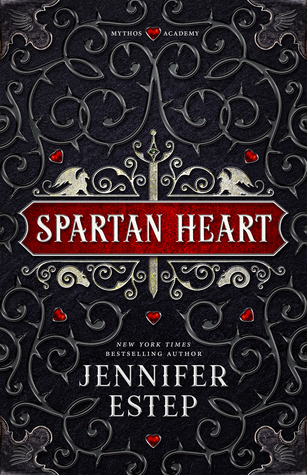 She is also searching for the origin of her magical powers--and hoping to determine if the spark of attraction she feels for the handsome Hugh Dylan is authentic or just her new abilities gone awry. Then Ella Mae discovers a high-standing member of the community dead, and a wedding guest becomes seriously ill at the event she's catering. Now she'll have to use all her sleuthing skills and culinary talents to prove her pies don't contain a killer ingredient . . .
First Thought When Finished: I really love this series but I wanted a little more of the mystery! 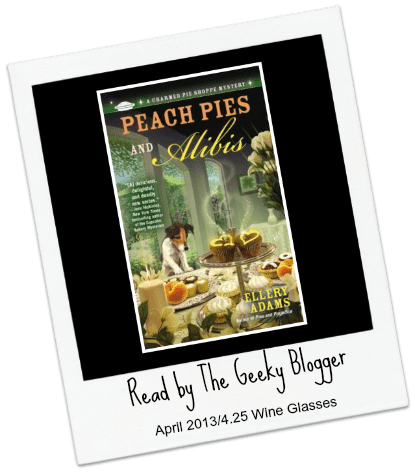 Story Thoughts: Peach Pies and Alibis really moved the story ahead at a blinding pace. I was really surprised at how much Ellery managed to get down without it seeming like too much. I thought the mystery suffered a little bit but I think it sets up the rest of the series pretty darn well. This entry was a bit more emotional too! I will admit I teared up a bit in parts. So keep your hankies near by! Character Thoughts: I adore the Charmed Pie Shoppe characters. They are all so very rich and different. Even the cadence in which Ellery writes their speech is different and I have to say I adore it. I can’t pick a favorite and wouldn’t want too. You will feel like part of this community and want to have tea with the main core characters. However, since they really can’t “share” the stories, it is probably better that we get to eavesdrop! Final Thoughts: Freaking Jan before the next one comes out. I am not even doing the math on how long that is! I was totally sniffling too. Great stuff. I really loved this book Felicia, it is more a paranormal mystery than a cozy at the moment, but it is just so good! Oh NO! I will need hankies? I’m scared of books that will make me cry. This was a little more straight fiction than mystery and yes you will need hankies. 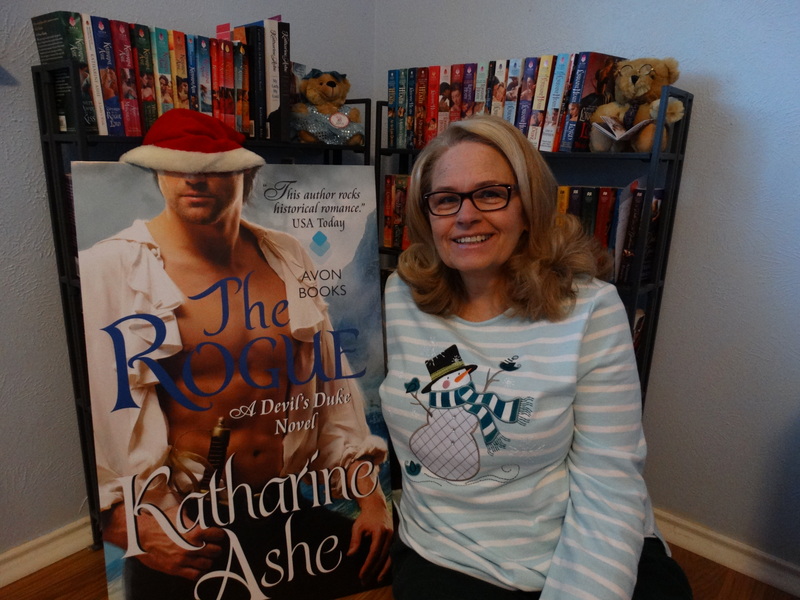 I loved it though, it just wasn’t the cozy mystery that I was expecting! These titles & covers just make me grin. I hate that the mystery was lacking, but at least it brought the feels.